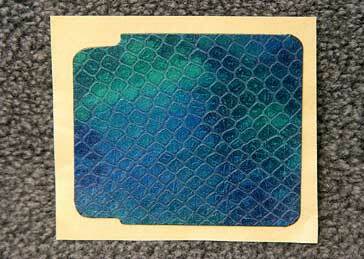 This kit contains 1 piece leatherette, as following image. This is NOT original kit from Sony, It is Aki-Asahi's Custom kit. glued back and you do not need any glue to install, just peel off from base paper and stick on EP1 body. The price is $13 USD, + $4 US Registered Airmail shipping fee.